LinkedIn is facing a class action lawsuit in California over its premium “reference search” function that allows employers to identify and approach applicants’ former colleagues. Resourcing professionals who pay for premium LinkedIn account status are able to find people in their network who have worked at an organisation at the same time as a job applicant. Without informing them, the recruiter can then contact those individuals to ask about the candidates’ previous employment. Where an individual’s employment offer is withdrawn due to an unsatisfactory reference does he or she have any right to see the reference? Four LinkedIn members, Tracee Sweet, Lisa Jaramillo, James Ralston and Tiffany Thomas, have filed a lawsuit claiming that the system violates the Fair Credit Reporting Act, a 1970 law enacted amid concern of potential misuse of consumer credit history. 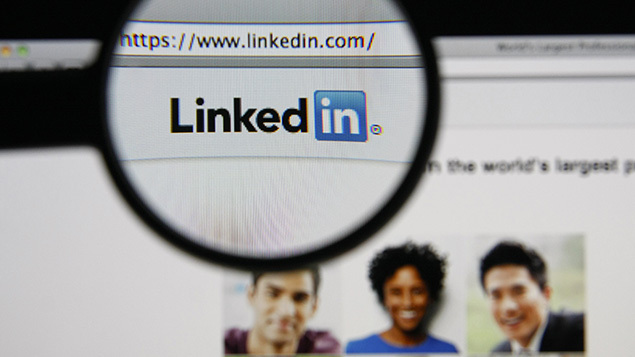 Court documents outline that in July 2014, one of the plaintiffs, Tracee Sweet, submitted her CV for a role in the hospitality industry through LinkedIn. She received a LinkedIn notification that the general manager of the potential employer had viewed her profile. Shortly thereafter, the general manager contacted Sweet on email, and later that week interviewed her. At the end of the interview, Sweet told the general manager to let her know if he wanted a list of references. No references were sought from Sweet, but she was informed that she had got the job. However, the company later called her back and said it had changed its mind and she would not be hired. When Sweet inquired as to why, the general manager told her that the company had checked some references and, based on those references, had changed its mind. The other plaintiffs also had similar experiences. Susie Munro, senior employment law editor at XpertHR, said: “In the UK, many employers have a policy of giving references that set out limited factual information only, such as dates of employment and positions held. How naïve of these applicants to think that in todays social-media driven environment they would be able to protect privacy to this level. Of course potential employers want ‘proper’ references, what better way to seek their own rather than rely on those carefully selected by the applicant. These referee’s are acting in a personal capacity, why shouldn’t they? There’s what makes sense and then there’s what is legal. If this turns out to be a legal option, it’s a sensible one too. On the other hand what of people who have elements of their past they’d rather learn from and leave behind?